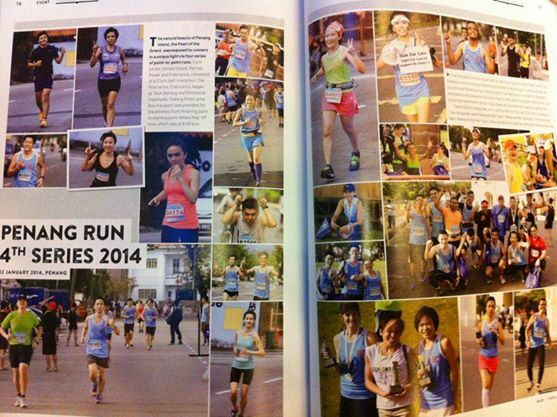 Running Malaysia Magazine will feature Penang 100 - Ultramarathon. Pose your best running action along the 50km, 84km or 100km Penang 100 Ultramarathon Run. 5x Lucky Draw Prizes of 1 year FREE Subscriptions of Running Malaysia Magazine awaiting you as well.